Has the thought of signing up for your first marathon crossed your mind yet? Although a marathon may seem intimidating, it might just change your life. As early as today, think about that incredible feeling of personal satisfaction and fulfillment once you run past the finish line! It’s important to note that making it through the miles, no matter what your time is, is a major accomplishment in itself. 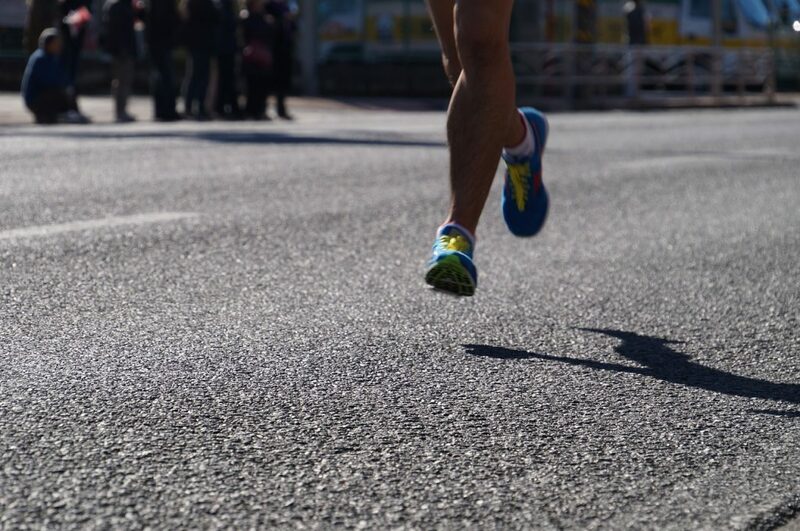 Contrary to what most people think, you don’t have to be a pro to complete a marathon. Although it’s far from being an easy feat, you can reach your goal with massive amounts of discipline and determination. Preparing to get yourself marathon-ready would mean making the right choices with your social life, sleep patterns, and your diet. In other words, marathon training will definitely have a significant impact on your lifestyle. Think about your current abilities as you schedule your practice runs. Remember that endurance training takes time and expecting instant results is not realistic. That’s why you’ll need to spread out your practice runs within 16 to 20 weeks before the marathon. While you’re at it, consider the types of training exercises you plan to do, the number of miles you want to complete in a single run, as well as your recovery exercises. Note that running a marathon will require you to run nonstop for at least 30 minutes. Alternate long runs with medium and short ones and make them count. Did you know that short runs that range from 3 to 4 miles can do wonders to your cardiovascular function? Medium runs that start at 7 miles that are faster than the short runs will help build your confidence. Doing 2 short runs, 1 medium run, and one long run every week will condition your musculoskeletal system. We recommend you start with a 10-mile long run and gradually add extra miles every week. Before you know it, you’ll be able to run about 22 miles without stopping by your 17th week of training. You can mix running with low-impact workouts such as Pilates and weightlifting or yoga to build your upper body strength while maintaining your endurance. Start with 1 day of cross-training a week and bump it up to 2 to 3 days. Alternate these exercises with your running days. Ready for the Boston Marathon on April 15? 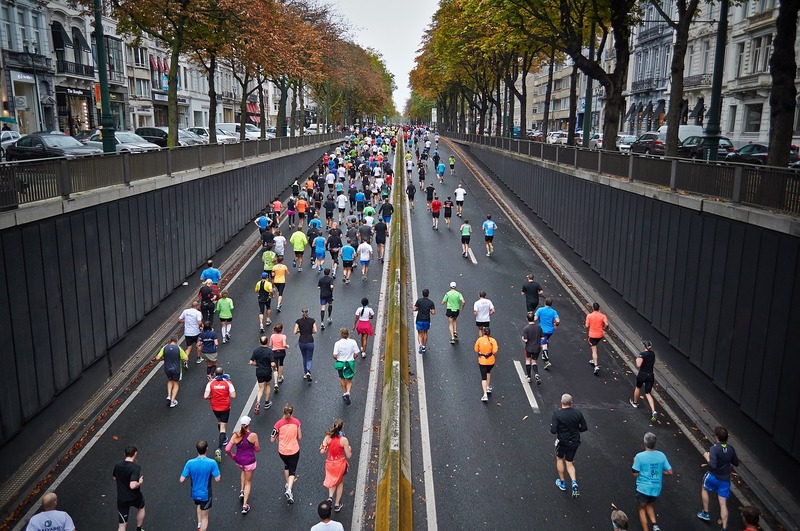 If you’re one of those who have signed up for the annual Boston Marathon on April 15, doing these 3 training tips to prepare you for your first marathon will definitely help you finish the race with relish! Your marathon training will undoubtedly build up your stamina and make running and walking a pleasurable exercise. Instead of driving to one location, you can simply walk the distance. Hence, you can do away with that old car that often gives you trouble on the road. Why not just donate that clunker to us at Goodwill Car Donations? In doing so, you’ll help build a bright future for those who struggle with disabilities and other disadvantages. We will auction off your donated vehicle and use the proceeds to fund the critical programs of the Goodwill organizations in your area. These nonprofits cater to individuals burdened with disabilities and other disadvantages who want to reach their full potential so they can become productive and self-sufficient members of our society. Thanks to your vehicle donation, they can get free access to numerous life-changing training programs that would lead to job opportunities. In exchange for your generosity, we’ll give you a 100% tax-deductible receipt corresponding to the selling price of your vehicle at auction. You can use this to significantly reduce your taxable income in the next tax season. All you have to do is to fill out our secure online donation form here. We’ll then arrange a convenient time and date for your vehicle’s free pickup. To know more about Goodwill Car Donations, our donation process, the types of vehicles you can donate, and other important details, check out our FAQs page. For inquiries, give us a call at 866-233-8586 or send us an online message. Are you ready for your first marathon? Are you also ready to make a significant impact in your community? Call us at 866-233-8586 and help uplift the lives of the disadvantaged residents in your area with your car donation!